22. Nd3 Rfd5 23. g4 R5d6 24. Kg2 Rb8 25. Nb2 b5 26. axb5 Rxb5 27. f4 Ra6 28. 41. Be5 Ra7 42. f5 gxf5 43. gxf5 Re7 44. Bf6 Rd7 45. Re1+ Kf8 46. Re6 Ra2 47. Ne5 Rd5 48. Ke4 Rd2 49. Be7+ Kg8 50. f6 Re2+ 51. Kd3 Rf2 52. Bc5 Rxf6 53. White can only mate on two squares e7 and h8, but if 1.Qa3 black has 1...c5 or 2...O-O-O. If 1.Qa1 then 1...O-O-O. At least that's what I thought, but after 1.Qa1 black can't castle because he made the last move and it must have been with either the King or Rook, so castling is not legal. This only draws, but that is not the task. 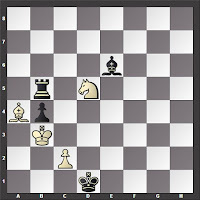 After 1... Rxd5 2.Kxb4 Rd4+ 3.c4+ Kd2 4.Ka5 Bxc4 white has a B vs. R and B and will lose in 15 moves at most. 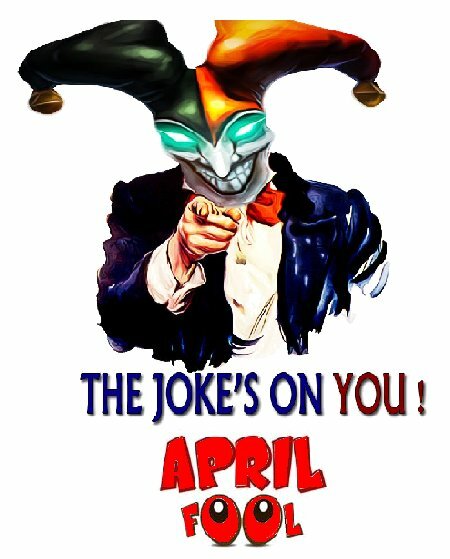 OK, so I'm a day early! A while back I made a post on my Blog titled An Unscientific Observation where I said that despite the glut of chess material that's available to us today, usually at high prices, we average players have not gotten much better. So, instead of paying $25-30 for a “modern” chess book or even more for training DVDs, one might as well buy reprints of old chess books on Amazon for a fraction of the price; they'll give the same results. 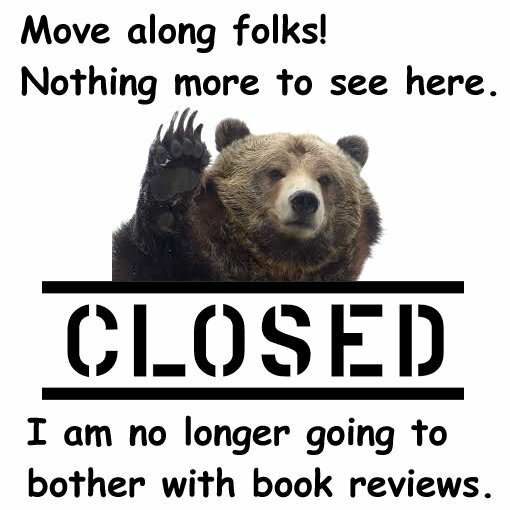 A reader observed it's true in other areas, too. He mentioned golf where modern pros have improved, but despite modern training methods and videos, and despite the fact that we can all by the same great equipment the pros play, the scores turned in by the average weekend golfer haven’t improved in nearly a half-century. So, here's my recommendations for a few good, OLD books covering all areas. The Game of Chess (Dover Chess) - Tarrasch. This book taught several generations how to play. Guide to Good Chess (C.J.S. 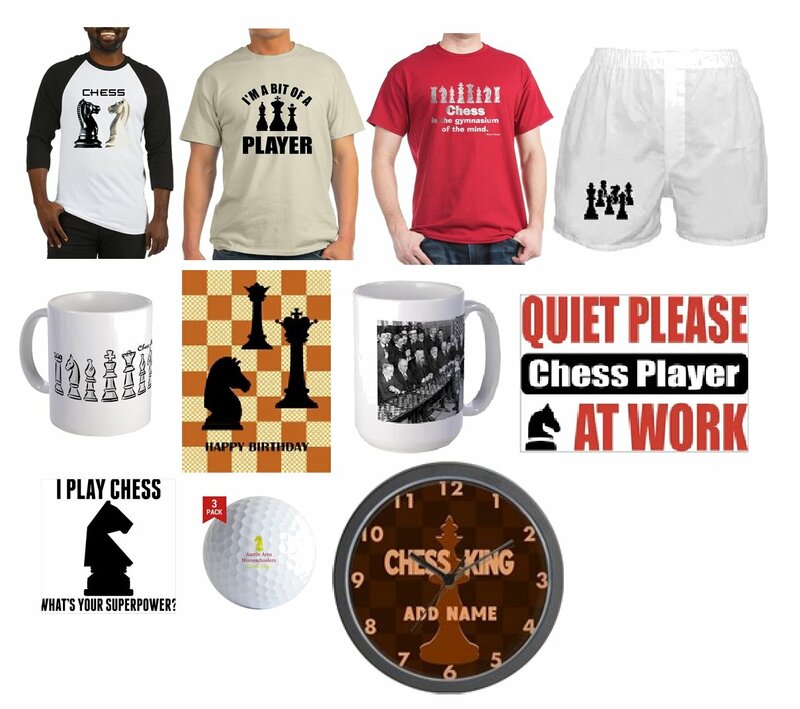 Purdy Gold Chess Series) - Purdy. ANYTHING written by Purdy is both fun to read AND instructional. He was one of the greatest writer EVER. The Search for Chess Perfection (Purdy Series) - Purdy. 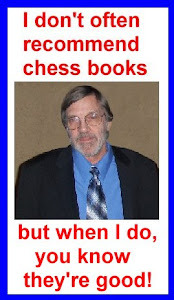 A bio, collection of his games and...what makes it worth buying: a collection of his magazine articles on all aspects of chess. 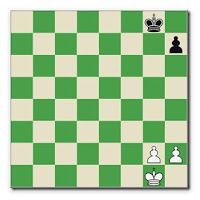 How to Play the Chess Openings (Dover Chess) - Znosko-Borovsky. Focuses on ideas and planning rather than memorization. He explains how to avoid amateur mistakes and traps. Action Chess: Purdy's 24 Hours Opening Repertoire - Purdy. Deals with learning a basic opening repertoire quickly. 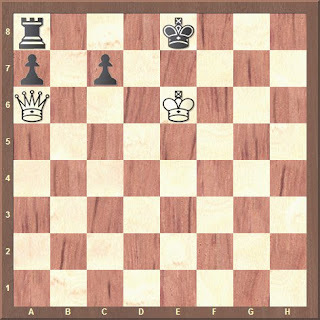 The Middlegame in Chess - Fine. Algebraic notation. 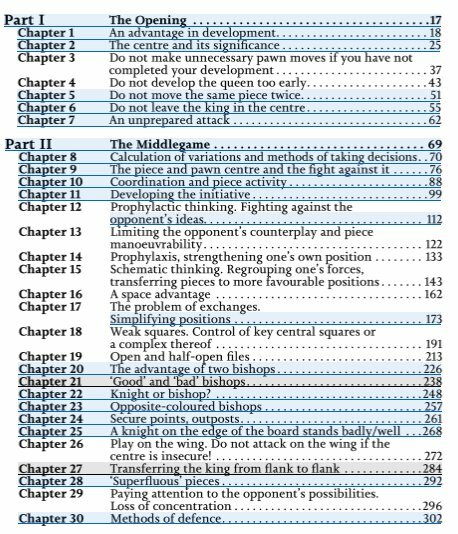 Explains the basic elements of combinations and attacks against the King. How to evaluate a position, handle superior, equal, and inferior positions, the significance of pawn structure and space, transition from opening to middlegame and middlegame to endgame. Pawn Power in Chess (Dover Chess) - Kmoch. One you get past his weird names for different formations and maneuvers, this book offer some great instruction on strategy. Modern Chess Strategy - by Pachman. 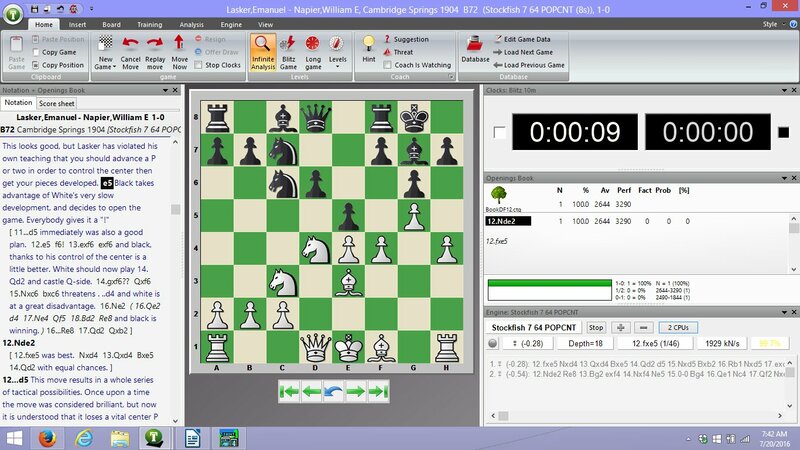 Explains the characteristics of the pieces, exchanges, seven different uses of pawns, minority attack, dynamic elements, much more. 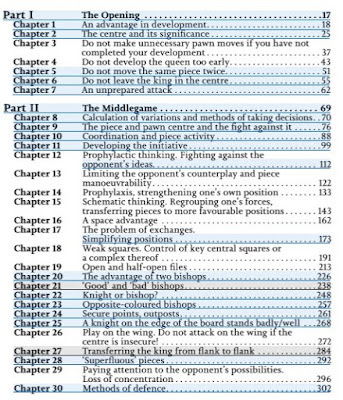 129 games and fragments are used as examples. 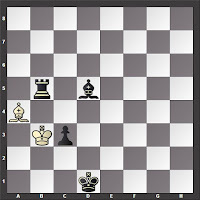 The Middle Game in Chess (Dover Chess) - by Znosko-Borovsky. Z-B teaches about Space, Time and Force. The Art of Checkmate - by Renaud and Kahn. A classic. 23 mating situations are classified and described with example. Basic Chess Endings - by Fine. Benko has revised this with the latest innovations in the endgame and adapted the book to algebraic notation. Very precise and technical with no frills or wasted words. A classic. Reshevsky's Best Games of Chess - by Reshevsky. I believe Reinfeld was the real author of this book which contains 110 games prior to 1948. Very instructive and entertaining. 500 Master Games of Chess (Dover Chess) - by Tartakower and du Mont. 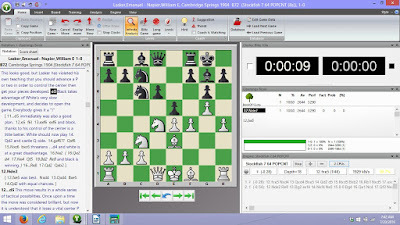 Games arranged by opening. Botvinnik: One Hundred Selected Games - by Botvinnik. 100 games played before becoming World Champion in 1948. Includes opponents like Alekhine, Capablanca, Euwe, Keres, Reshevsky, Smyslov. Explains his theories, the development of Russian chess, and six end game studies. Superb. Zurich International Chess Tournament, 1953 (Dover Chess) by Bronstein. Personally I prefer the book written by Najdorf, but whichever one you get, they are both instructive and it's fun just to watch the greatest players of that era slug it out. 107 Great Chess Battles, 1939-1945 (Dover Books on Chess) - by Alekhine, Translated and edited by William Winter this book of games from 1939 to 1945 is not as great as the other two classics, but those two volumes are pricey. My Best Games of Chess: 1905/1954 (Two Volumes Bound As One) - by Tartakower. I don't often use the word "delightful" but can't think of a better description. 210 games, annotated with brilliant wit, humor, and insight. A great book. The United States Chess federation is offering a free DVD for download: Roman's Lab: Russian School of Chess, vol. 62, part 1. You do not have to be a USCF member. You have to supply them with your e-mail address then confirm it. Then subscribe. My first attempt got me a message that “there are too many attempts for this e-mail address. Please try again in about 5 minutes.” A few minutes later I downloaded the DVD with no problem. Also, what are you “subscribing” to? Exclusive savings for USCF Sales Subscribers-Receive exclusive coupon codes in your inbox! Of course it's a trick to get your e-mail so they can send you offers, but I don't mind...as a life member, I already get them anyway. After that, you will receive an e-mail link in your inbox. After going to your inbox you have to click on “Please confirm subscription below to claim your free eDVD!” You will them be sent to the USCF site and awaiting for you there is a $5 off coupon on your next USCF order, but you are warned you have to act fast - the coupon expires in 7 days. After jumping through all those hoops there's a button to click on that downloads your zipped DVD.